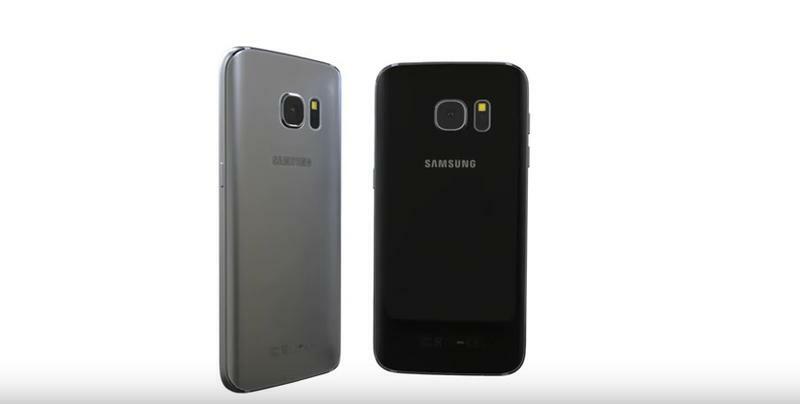 We already have a pretty good idea what the Galaxy S7 will look like thanks to recent leaks. 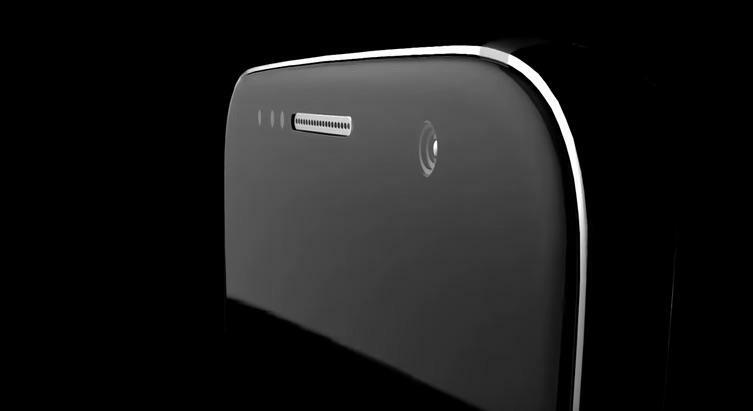 Now one designer has used that information to create what may be the most accurate renders yet. 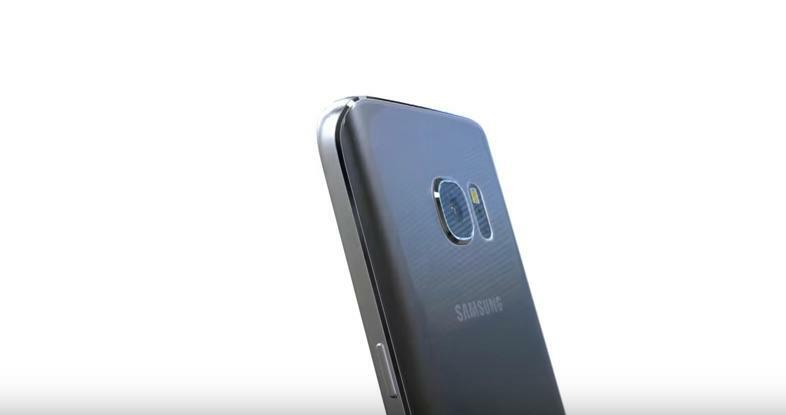 A new YouTube video from Jermaine Smit shows the rumored Galaxy S7 in all its glory. 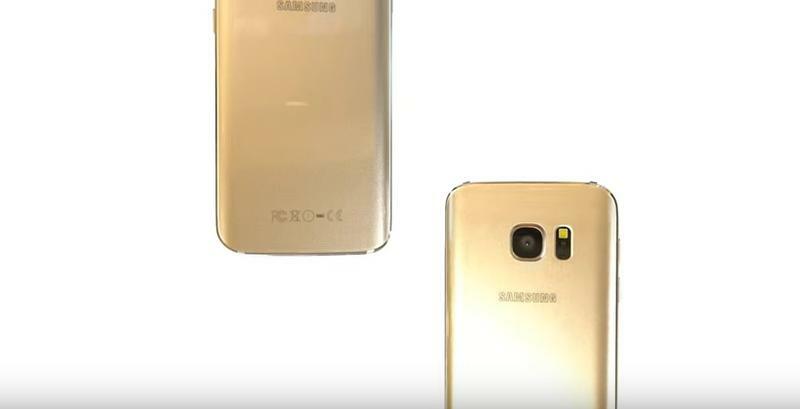 As expected, it looks pretty similar to last year’s Galaxy S6, though it may be just a tiny bit bulkier. 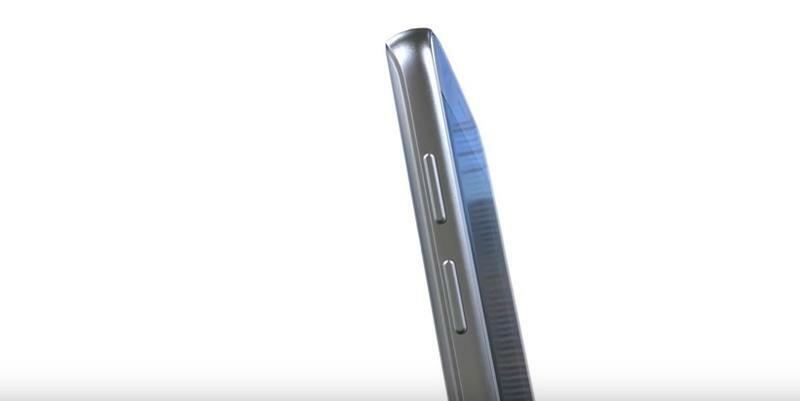 There’s also no microSD card slot to be seen, though it’s possible Samsung could pack an expandable storage option into the SIM card tray. 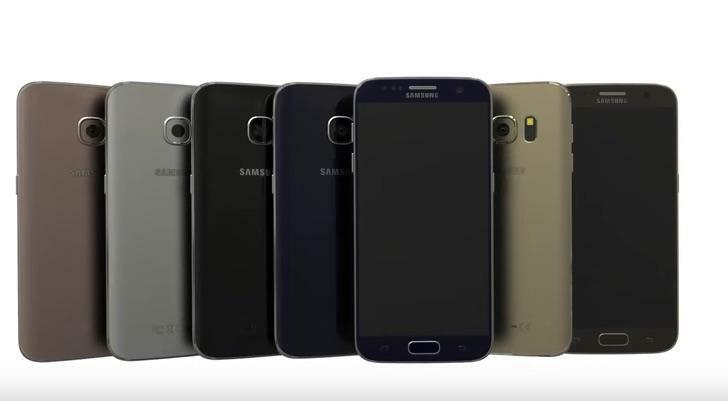 Smit shows the Galaxy S7 in a variety of colors. 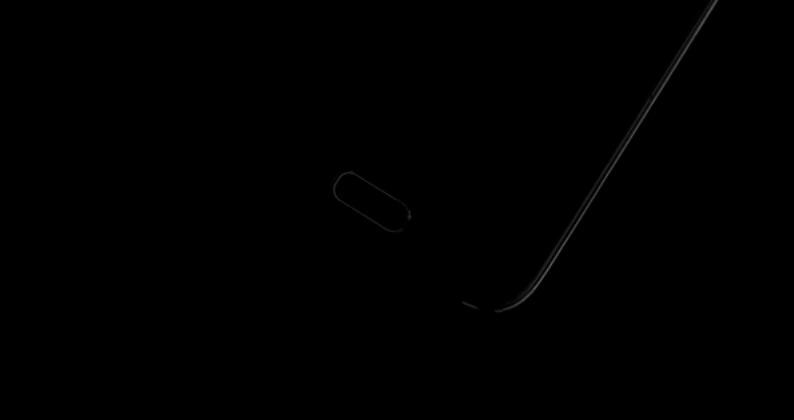 The device will likely be available in black, silver and gold. 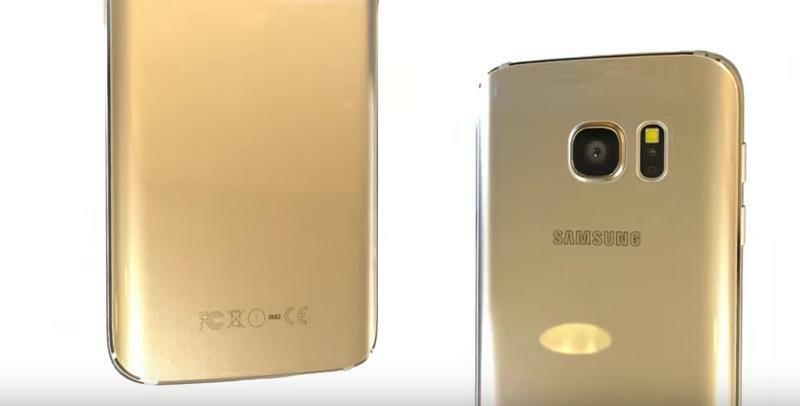 Rose gold is also a definite possibility, and we wouldn’t rule out blue either. But for the moment this is still pure speculation. 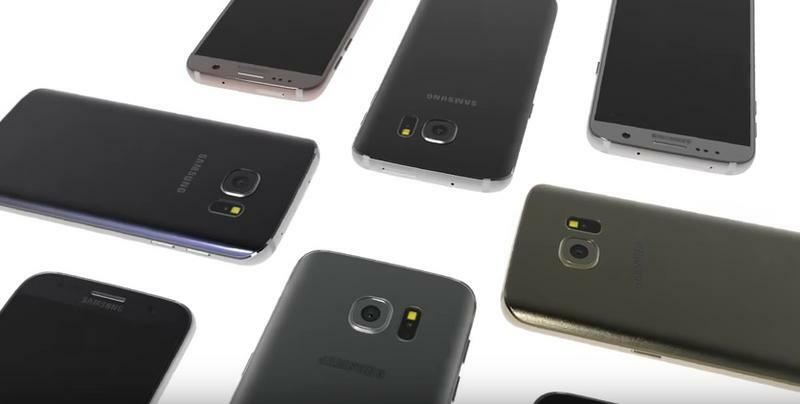 The Galaxy S7 is expected to offer a Quad HD display measuring a little over 5 inches across. 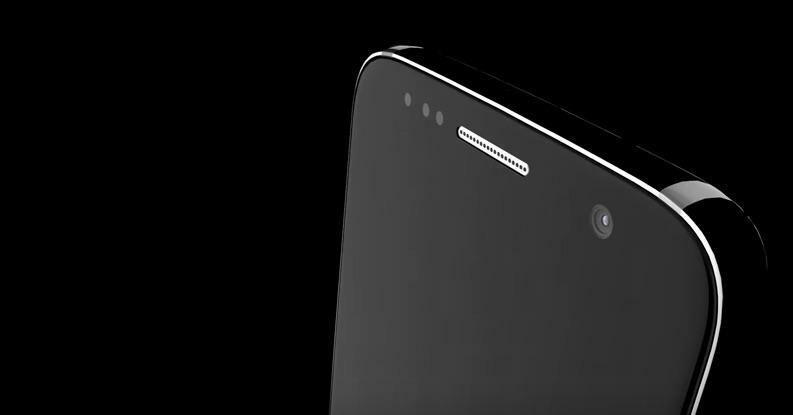 It may also pack a Snapdragon 820 or Exynos 8890 chip depending on region, along with upgraded cameras, a USB-C charging port, a water-resistant design and 4GB of RAM. 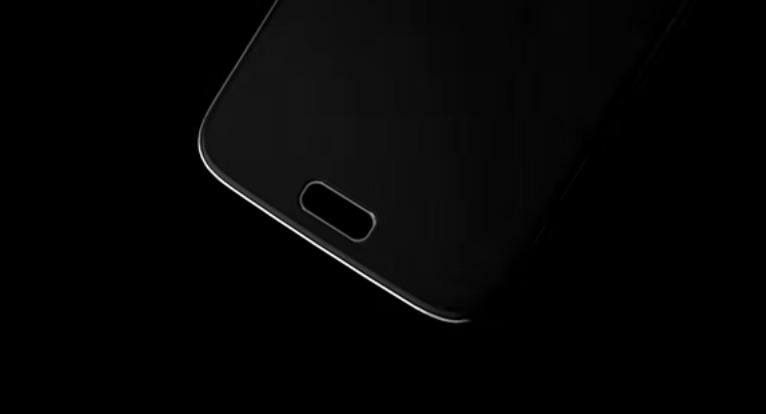 Rumor has it Samsung will announce the device next month at Mobile World Congress and release it soon afterwards. 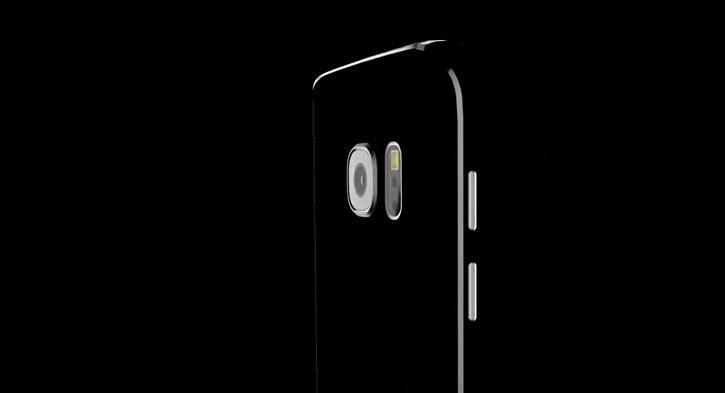 Until then stay tuned for the latest Galaxy S7 news, and check out the latest renders in our gallery below.